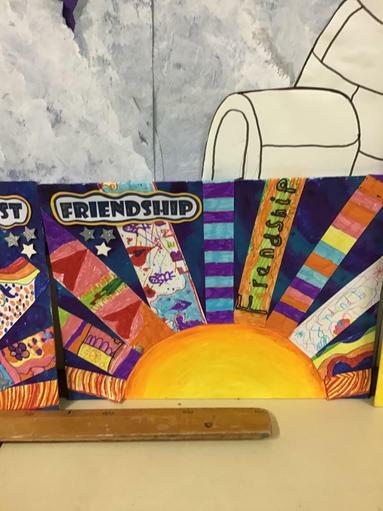 " Encourage one another and build each other up"
Friendship is important to us at St.Peter's. We know what it means to be a good friend and how to show those behaviours in our everyday actions. 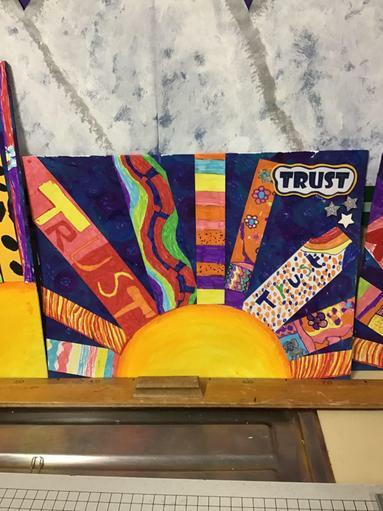 Also we have lots of friends outside of the school such as the Barton upon Humber Food Bank, The Seafarer's Mission and Wootton St Andrew's school who we reach out a hand of friendship to throughout the year. Our playground buddies can be seen helping out around the school and supporting everyone in being a good friend. 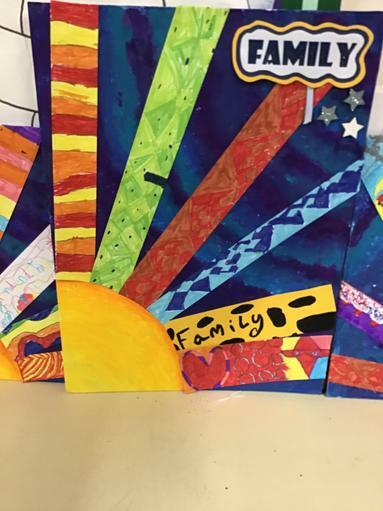 Every member of our community is part of our school family. We welcome everybody into our family with open arms and a large heart. We know that we are stronger together. We will support each other in times of need and encourage everyone to be the best they can. 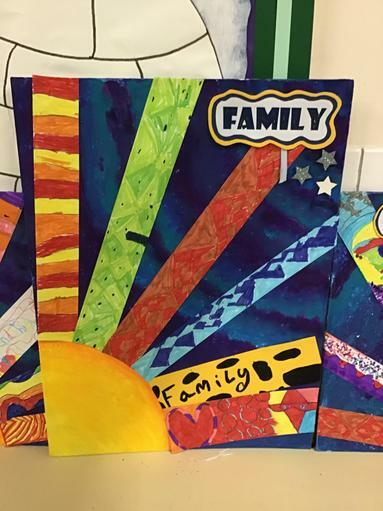 We hold lots of events where our families can get together and enjoy some time in school. Forgiveness is more than just saying sorry. We can forgive because we are forgiven by God. We are kind in our thoughts, words and actions. 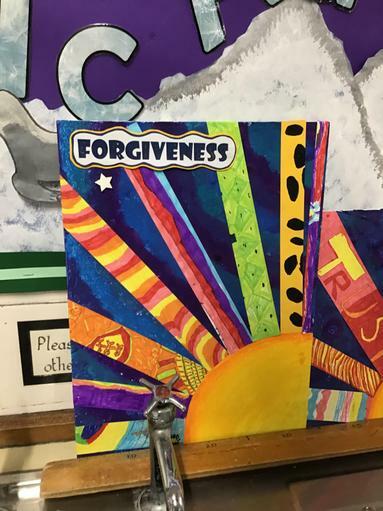 Our behaviour policy focuses on teaching children how to forgive one another when things go wrong. Our buddies help children to find resolutions to their problems. "Be kind and compassionate to one another, forgiving each other, just as in Christ God forgave you"
Trust is the very essence of faith; trust in God. Trust in the Lord is a key theme throughout the bible. In our lives today trust is key to living together in harmony so we must value it. We look at practical ways to show they have trust in others. We look closely at how trust can be broken. We learn about role models who demonstrate trust in our school community and in the wider world. Christians believe that God loves and cares for them in many different ways and in all aspects of their life. They know that their response to this should be one of thankfulness and praise. 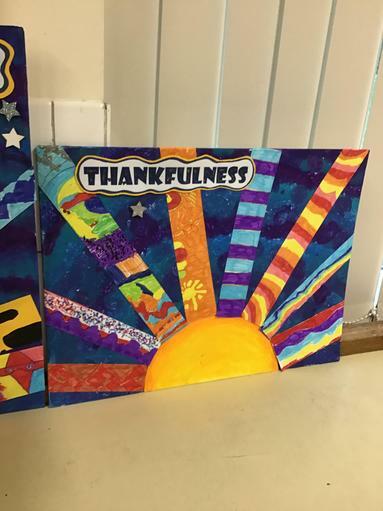 In our school we consider how we are thankful and appreciative and how we encourage this in others. We thing about being grateful for the things we have and try to learn not to take things for granted. We aim to give thanks to members of our school community. In our worship we thank God for many things. At St.Peter's we try and think about what Jesus would do to show compassion in our communities. We support the Barton upon Humber Food Bank with a regular collection in our entrance hall. Our church school family has really got behind this initiative. Recently we have supported a local fund raising initiative call Aarons Battle. We had a great day dressed in yellow and created some lovely art work to be sold. This year our harvest appeal will be for the Seafarers' Mission. Father Ivan is one of the Seafarer's chaplains and he came along with Jake to deliver worship and tell us all about the work the mission does. Year 5 visited some seafarers at the docks in Immingham.